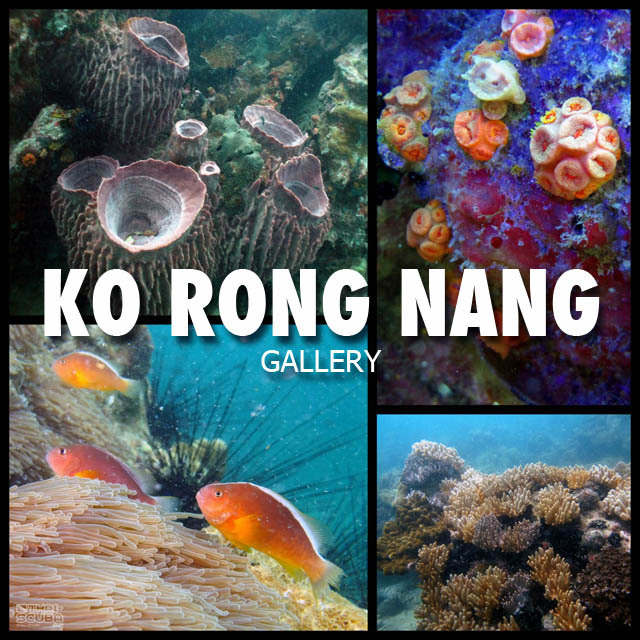 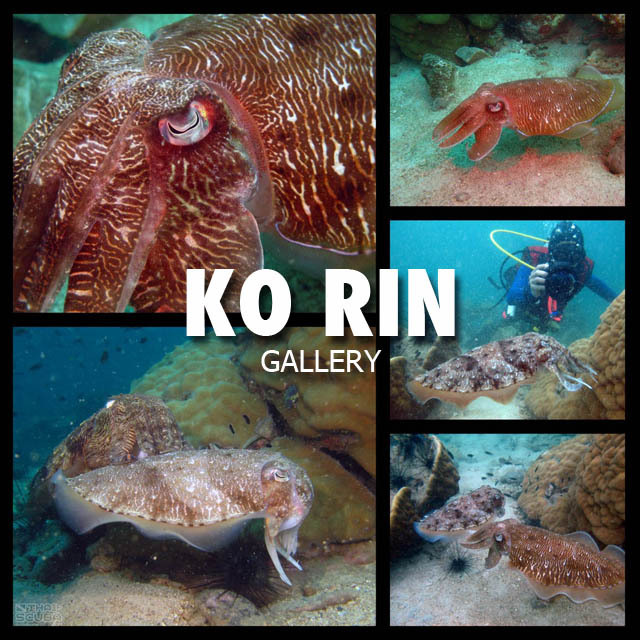 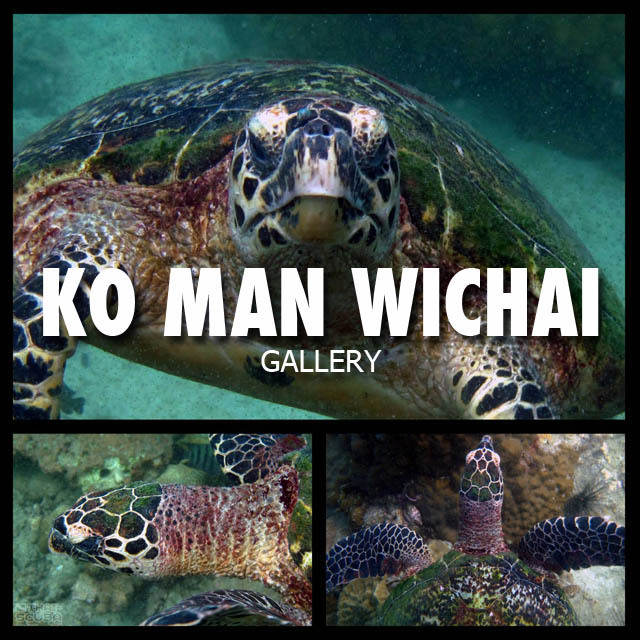 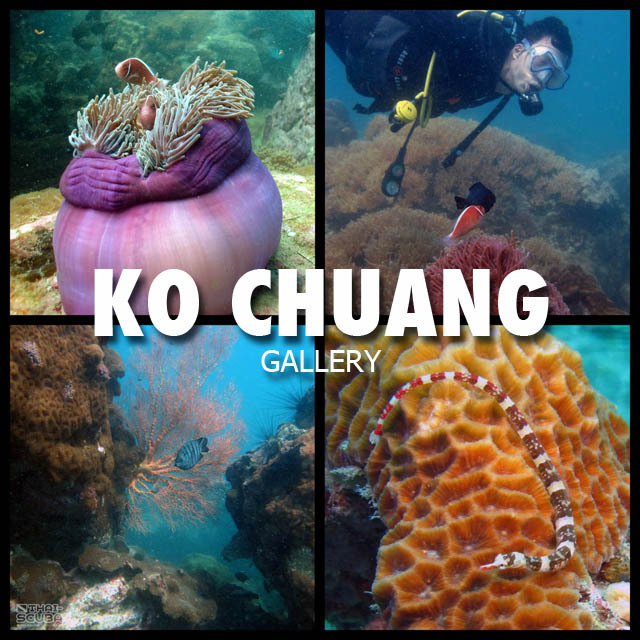 It is accessible for day dive trips out of Bangkok. 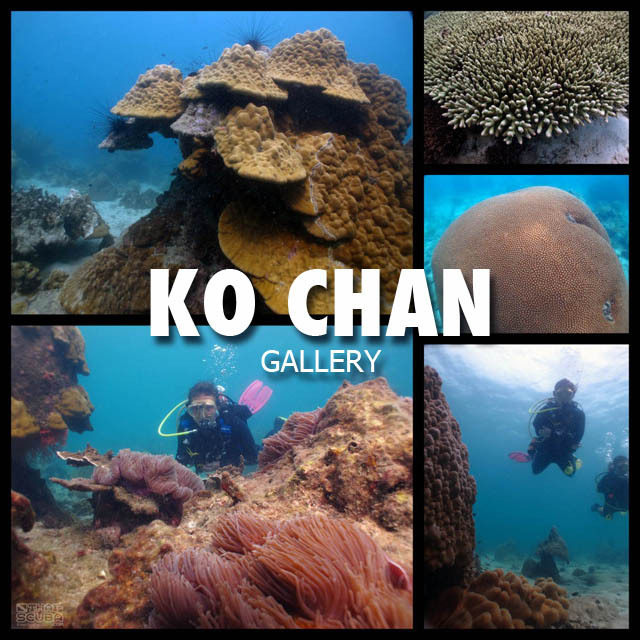 It is a dive career training hub. 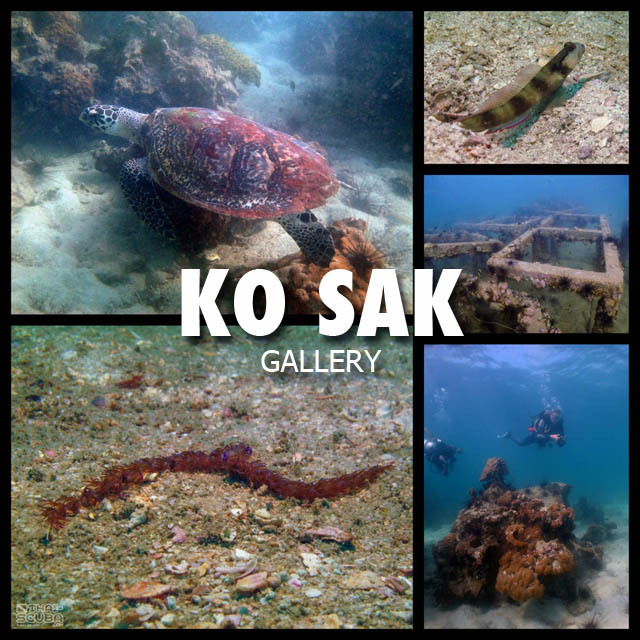 But mostly, it offers the widest range of exciting wrecks in one area. 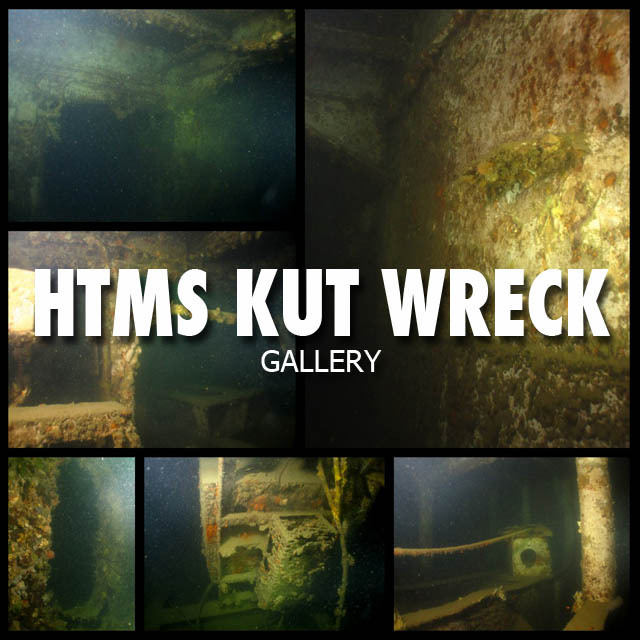 Historic wrecks like the Suddhadib (Hardeep) or the Bremen as well as purpose sunk Navy ships like the Khram, the Kut or the Mattaphon all add to the exclusive flair only wrecks can offer. 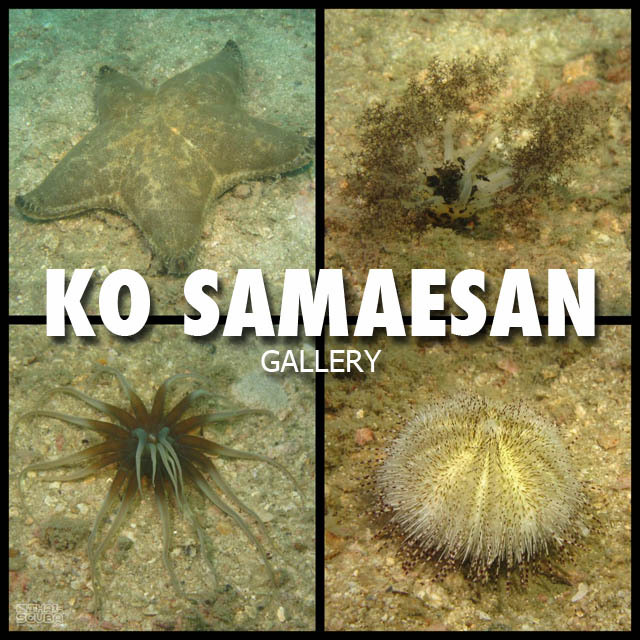 This accurate scale 3D computer model is the result of years of study of the wreck, documentation and creation on the computer. 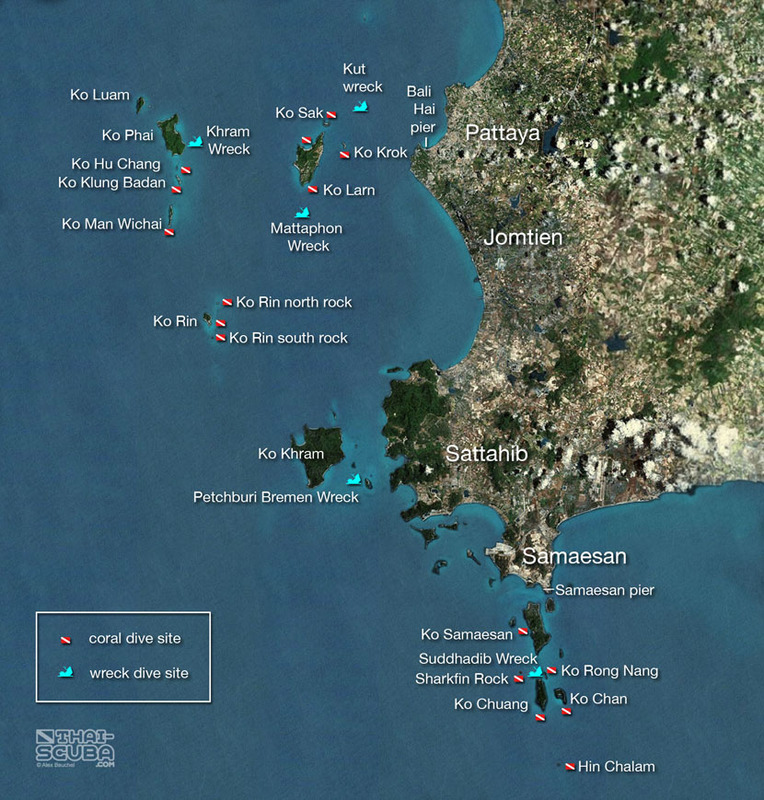 With no construction plans at hand, the wreck was measured out underwater bit by bit. 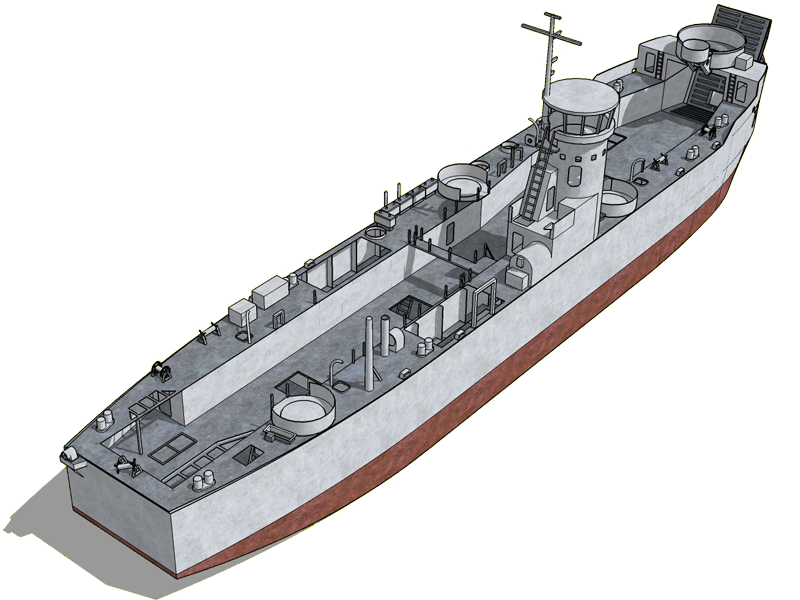 Data collected that way was used to create 2D deck plans and later on used for the modelling of the wreck in 3D software. 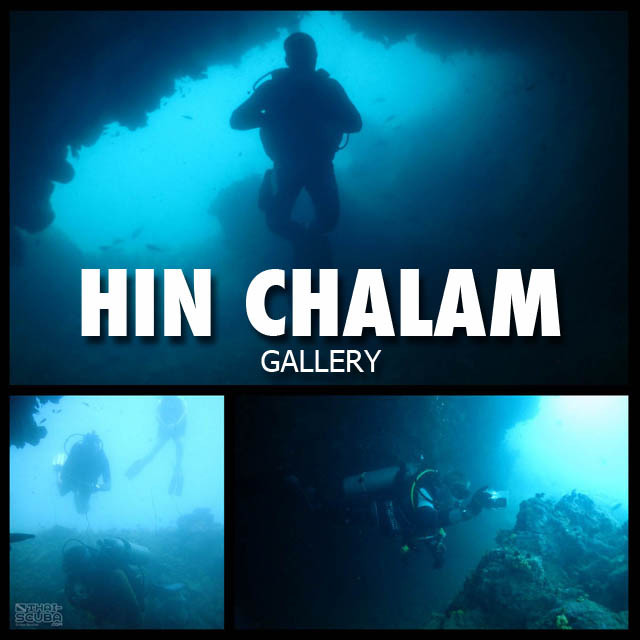 Experience the 3D model of the Suddhadib from every angle with this awesome 3D animation! 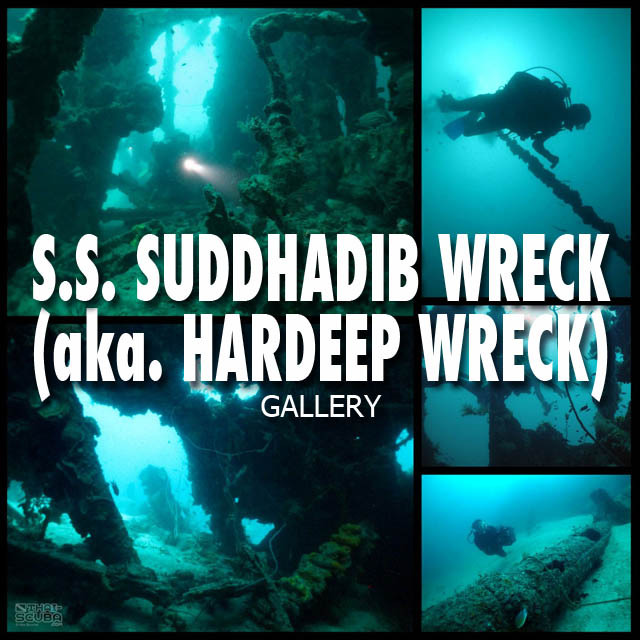 Here some awesome penetration footage of the Suddhadib Wreck including a swim through of the propeller shaft tunnel as well as a video about the resident marine life! 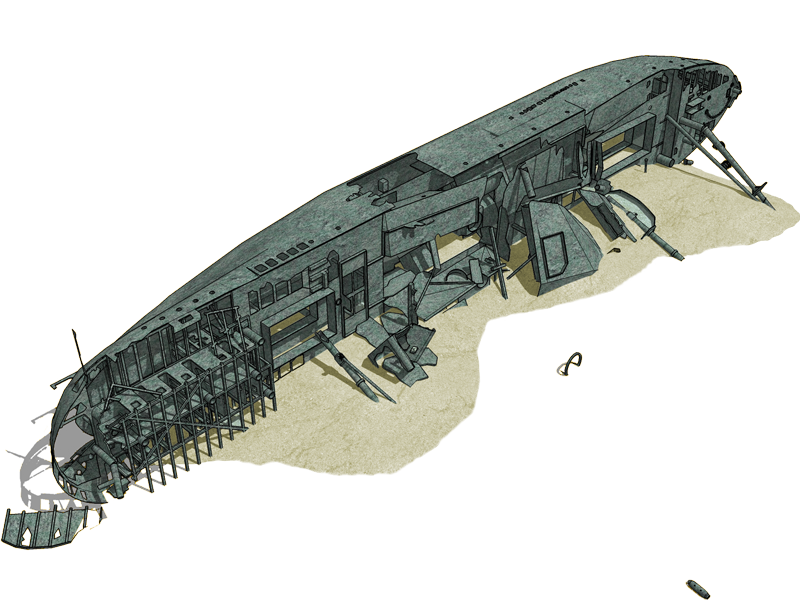 This 3D model of the Khram wreck was also built to scale in the computer with the help of historical construction plans, photographs of the ship before her sinking and video footage shot on site. 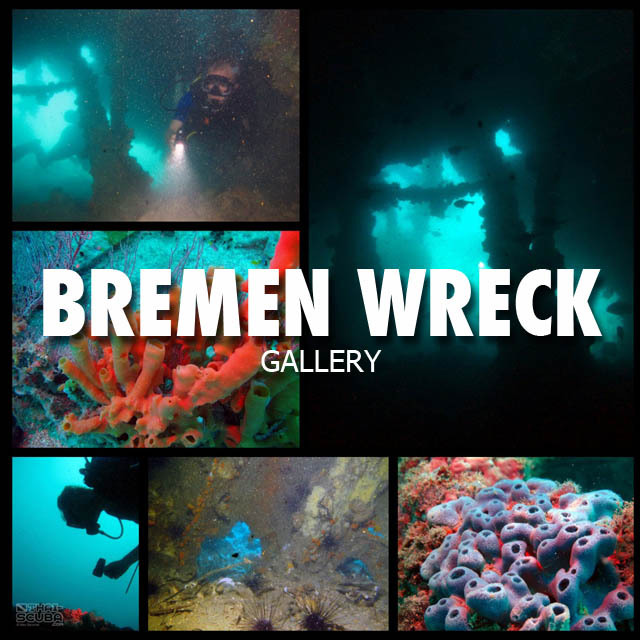 Get to know the wreck from all sides in accurate detail! 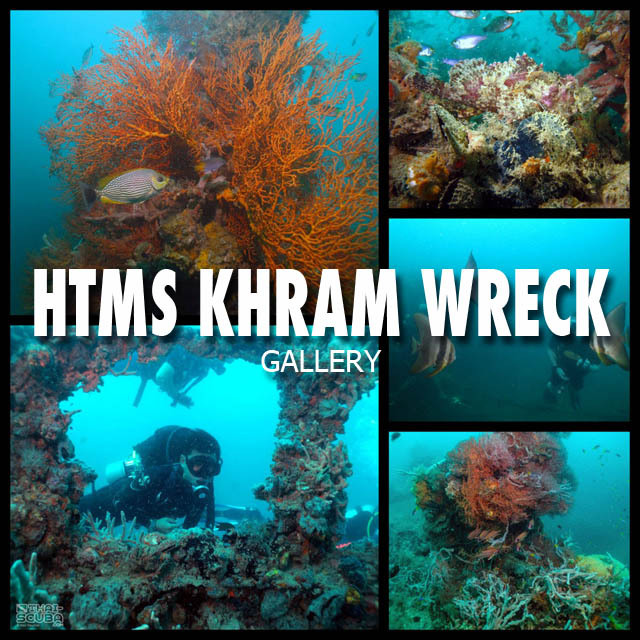 Here the 3D model of the HTMS Khram rendered out as 3D animation to help you understand the scope of the wreck in its entirety and detail alike! 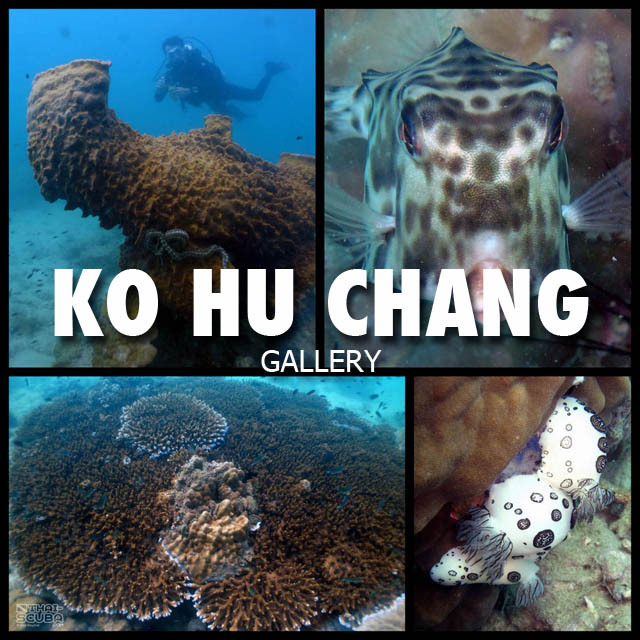 Here two exciting videos of this dive produced by Thai-Scuba.com, one of the interiors of the engine room, the other of a cool turtle encounter at the wreck. 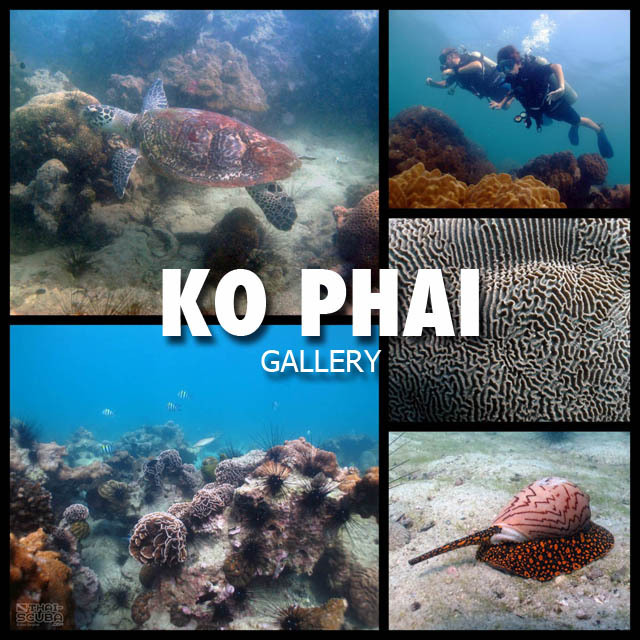 Here an overview of the Pattaya dive centers with links to their websites!